When this killer was on the loose, citizens were vigilant, yet scared. Children were not allowed outside to play without adult supervision. But then he was captured, tried, convicted, and put away for life in prison. The community could finally breathe again. They are out of danger. Until the day the convicted killer escapes prison and rains terror upon anyone and everyone in his way. 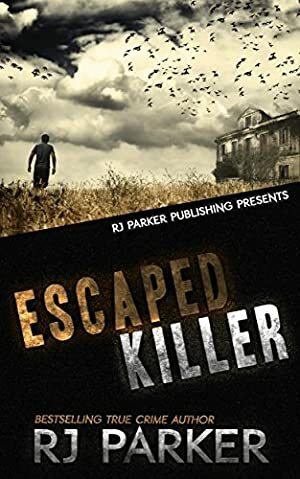 The manhunt pursues, the killer kills, and earns the title of a serial killer. This is the story of Allan Legere -- a monster. Inside Bonus - the story of Andrea Yates from the book, "Parents Who Killed Their Children"
Log In to track Aeternum Designs on eReaderIQ. to be notified each time the price drops on any book by Aeternum Designs. to stop tracking Aeternum Designs. We started tracking this book on March 5, 2017. The price of this book has changed 17 times in the past 782 days. The current price of this book is $3.96 last checked one day ago. The lowest price to date was FREE last reached on August 13, 2018. The highest price to date was $3.96 last reached on December 31, 2018. This book has been $3.96 3 times since we started tracking it. We last verified the price of this book about one day ago. At that time, the price was $3.96. This price is subject to change. The price displayed on the Amazon.com website at the time of purchase is the price you will pay for this book. Please confirm the price before making any purchases.